Whether you’ve been practising yoga for quite a while, or are relatively new to it, the standard and style of your yoga mat has a lot of bearing on the quality of your experience. 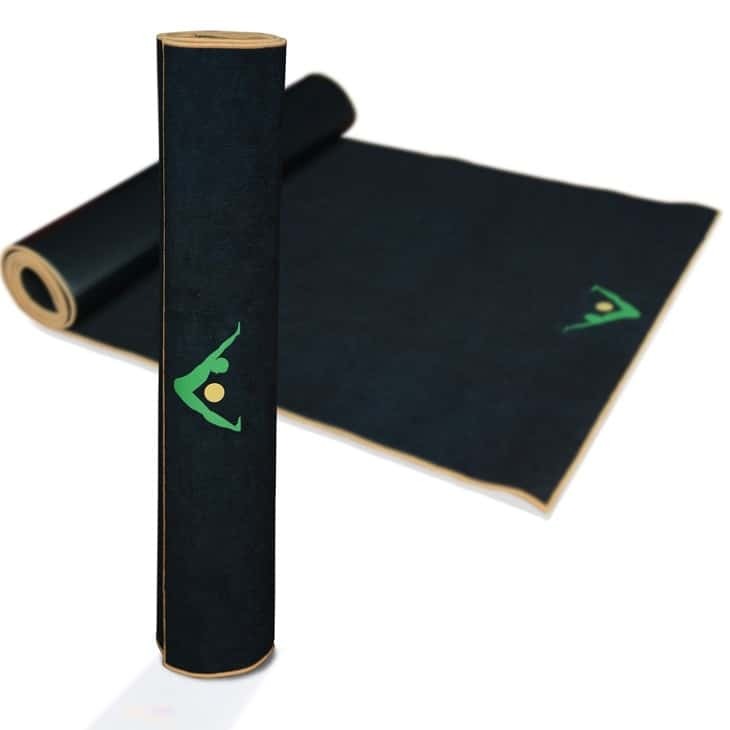 There are many different kinds of mats which appeal to a lot of different yoga practitioners, who all come across the Aurorae brand sooner or later. More often than not, they never look back, because Aurora treat both their existing and new customers like family, and are fully dedicated to providing you with just the mat for you. This Aurorae Yoga Mat Review takes a good look at their range to guide you to the right one for you. Aurorae is a family business, an active lifestyle retailer, and yoga mat company founded in 2009 by yoga student and cancer survivor, Dennis Ingui. Ingui started practicing yoga to help rebuild his body and develop inner peace of mind; Aurorae’s flagship Classic Yoga Mats became the top-rated yoga mats on Amazon after less than a year of being on the market, quickly making Aurorae one of the top yoga mat companies in the world. 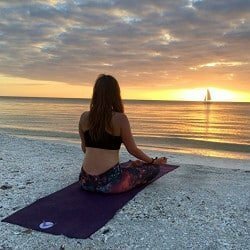 This Aurorae Yoga Mat Review will examine Aurorae’s three main types of yoga mats, the above mentioned Classic Yoga Mat, the Synergy Hot Yoga Mat, and the Printed Yoga Mat. 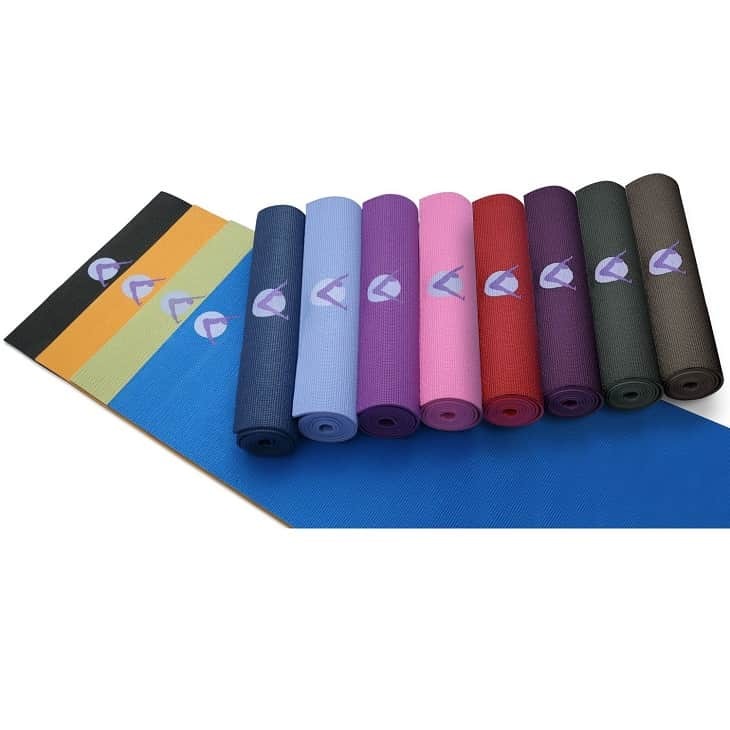 This eco-friendly, durable, lightweight, odorless and easy to care for ¼ inch thick yoga mat comes in twelve radiant colors - it is also Aurorae’s flagship product. The mat’s thickness is just perfect to protect your knees and joints while still allowing you to grip the floor for balance poses: research shows that thicker mats make it difficult to hold balance poses because they create an unstable surface, therefore, thicker is not better. Like all of their mats, the Classic has been Intertek tested and approved: it is made from a non-toxic resin, and is free from silicone, latex, or rubber. Each mat comes with free Aurorae yogi tips, which will help prevent slipping as well as help you to care for your mat. Another free add-on is the Non Slip Rosin Bag; it absorbs sweat and increases your gripping power. 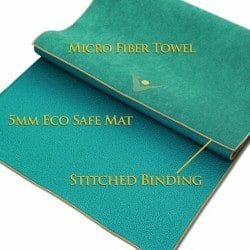 It bonds Aurorae’s 5mm Patented PER Yoga mat bottom surface with their Non Slip Microfiber Towel Top Surface, and features a Bonded stitched border. Because of this, the more you sweat, the better your grip gets:it completely eliminates slipping, or bunching or movement of a separate towel on top of your mat during your session. 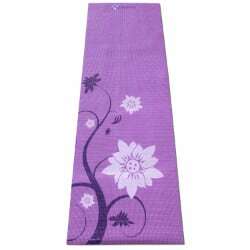 Suitable for use for hot, bikram, vinyasa, ashtanga,active, power yoga. It has been lovingly made from a lush, soft, odorless, super absorbent 5mm thick, durable, long lasting material that is 72 inches long and 24 inches wide. Also comes with a two-year guarantee. For best results, lightly spray some water on the top of your mat at the start of your session, as this will prevent any sliding slipping if you have dry palms and feet. 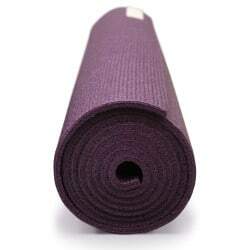 This 5 mm thick - which falls in the Goldilocks zone of yoga mats, for reasons I described in the Classic review above - yoga mat comes in twelve distinctive styles that encompass a range of hues and patterns from deep red Passion to purple Energy. So there you have it! Which mat do you like best based on the three Aurorae yoga mat reviews here? If you like a plain block colours, then the Classic may be for you. If you want more bells and whistles, then the Synergy and Printed Yoga mats make for a good choice. As you have seen, all have garnered accolades - so you are bound to be pleased with your purchase, no matter what you decide to go with. In addition to yoga mats, Aurorae also create a range of top grade yoga accessories, such as yoga mat towels; check out my Aurorae Non Slip Hot Microfiber Yoga Mat Towel review to find out more.